The administration of President Donald Trump has extended until June 1 a decision on whether to exclude the EU from U.S. tariffs on steel and aluminum. Europe has responded by repeating its criticism that the levies violate World Trade Organization rules and said the security concerns cited by the United States are unfounded. 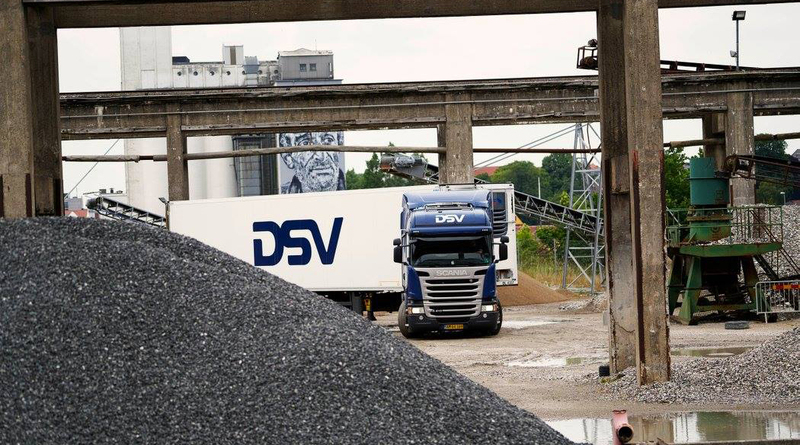 Andersen, whose company is based west of Denmark’s capital, Copenhagen, said DSV “isn’t able to take any pre-emptive measures” if Europe is hit by the tariffs. “But our customers can,” he said. “The transport flows may change,” but Andersen said his company would adapt.